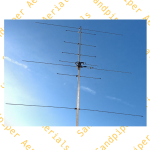 Dual band clip-on dipole. 2m/70cm. 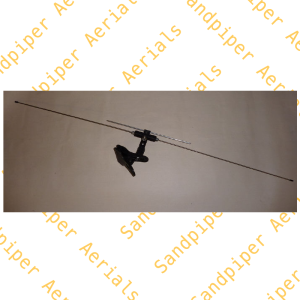 - Sandpiper AT Ltd.
Dual band clip-on dipole. 2m/70cm. 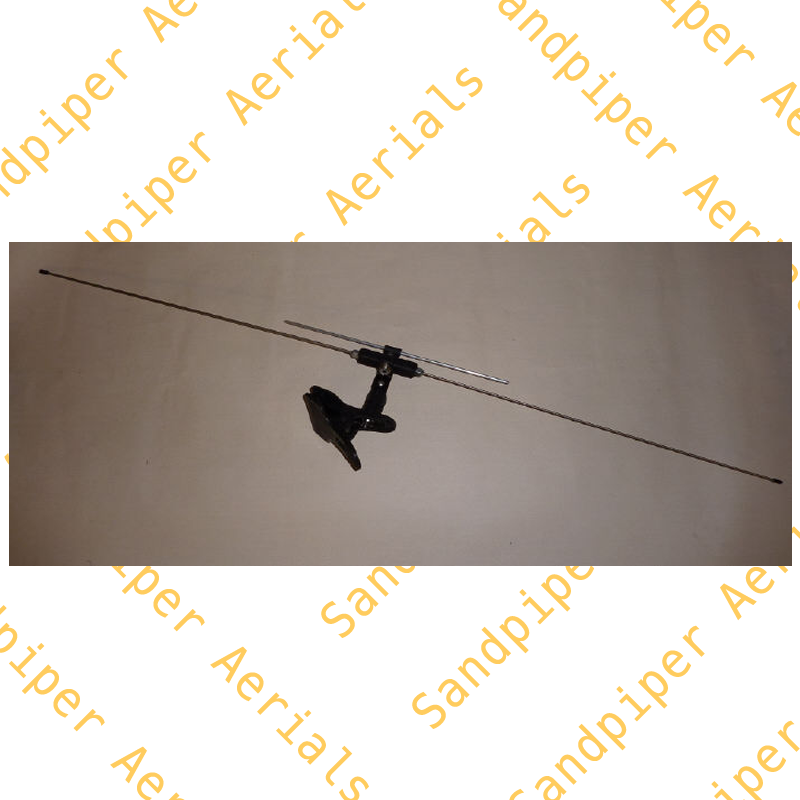 Dual band clip on dipole 2mtr/70cm,SO239 socket,150 watts. 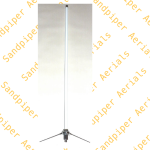 this dual band is ideal for portable use. 50 Ohm. The bulldog clip will attach to anything from 5mm up to 40mm. size; 1.05 mtr. approx half mtr when packed.